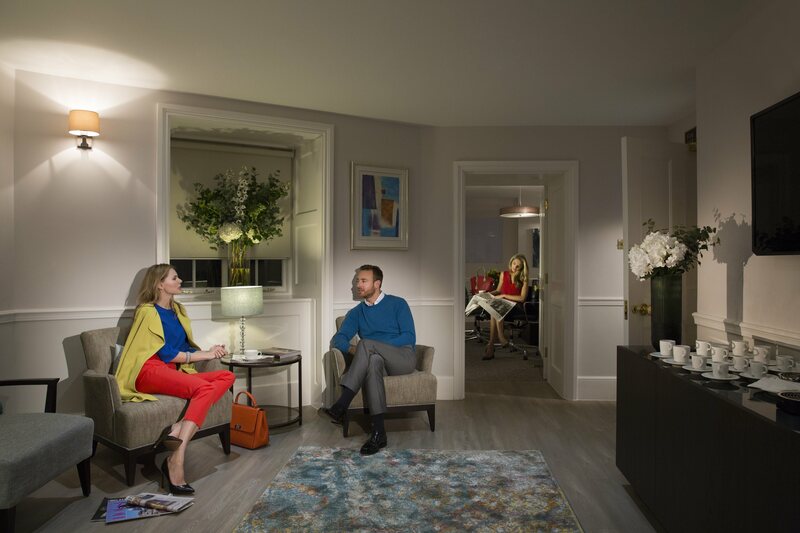 Situated in a luxurious 6-storey building just off Berkeley Square, this serviced office space is quite something. 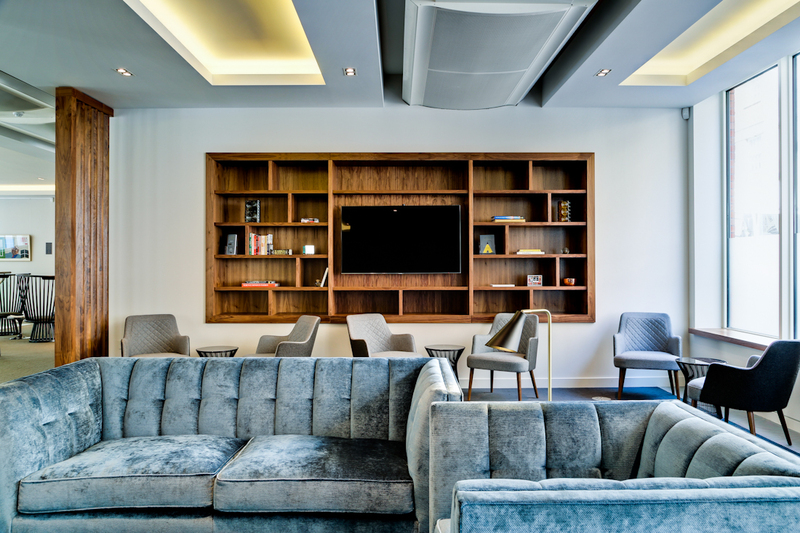 With the level of service of a private members club, this office provides meeting rooms, fine dining suitable for C-Suite clients, room service direct to your desk, a variety of business lounges and an elegant bar - perfect for that after-work old-fashioned. 32 Curzon Street is the epitome of luxury, intimacy and comfort which you’d be hard pressed to leave at the end of the day. 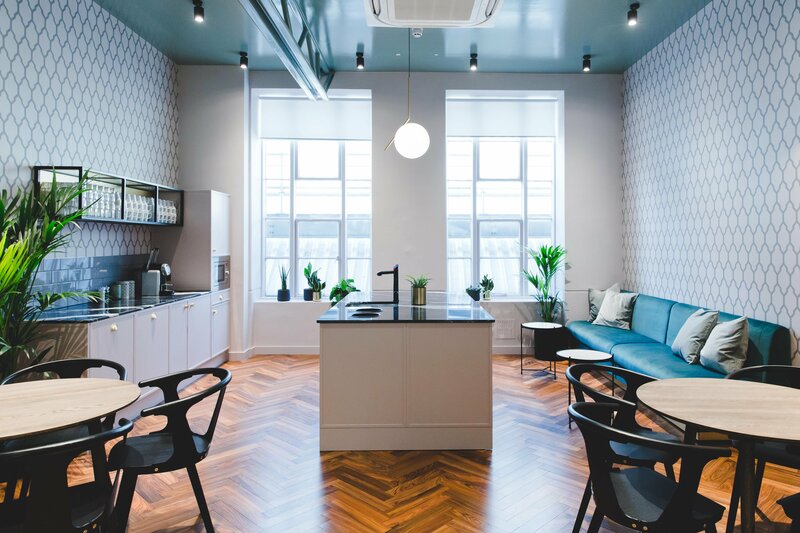 Based in a lovingly renovated Grade II listed property, with many original features such as a sweeping staircase lit by a large roof lantern, this office space is worth every penny of its hefty price tag. 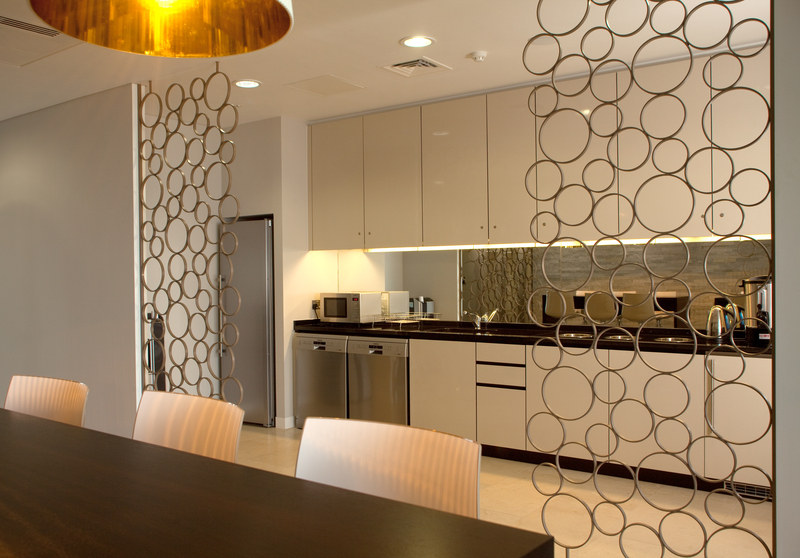 Dreaming of a 5-star service at your office space? 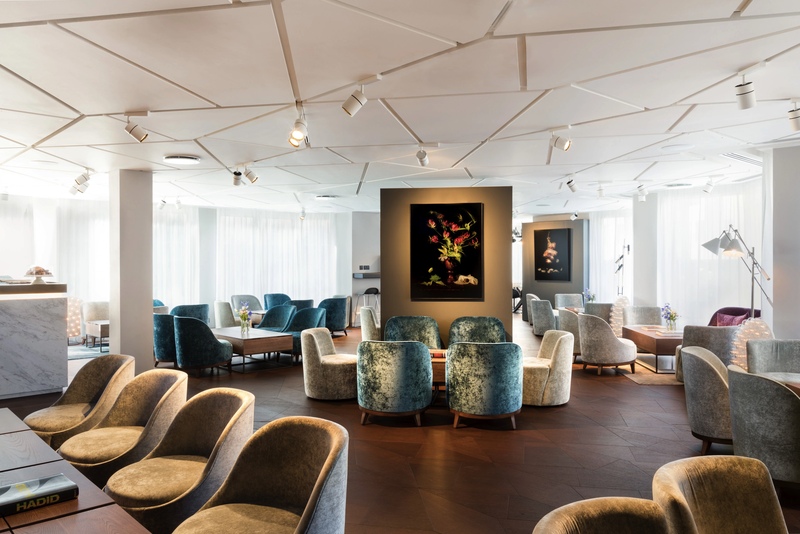 This serviced office, operated by Landmark PLC, is located on floors 17-19 of the world-renowned Salesforce Tower (formerly known as Heron Tower). Plus, if you're a fan of sprawling city views, this is an office which definitely won’t disappoint. A cut above your bog-standard office; more like your favourite coffee shop with the atmosphere of a swanky bar. It’s a luxurious, professional space with complimentary WiFi, refreshments and a dedicated team on hand to assist with your everyday needs. Calling all nostalgic city dwellers who want more from an office than just a desk and bad coffee. Designed in an opulent style from the golden age of jazz, 1 Hudson Place is the spot to work from. If you want this Great Gatsby feeling in your working day, Victoria Station is a strong contender.